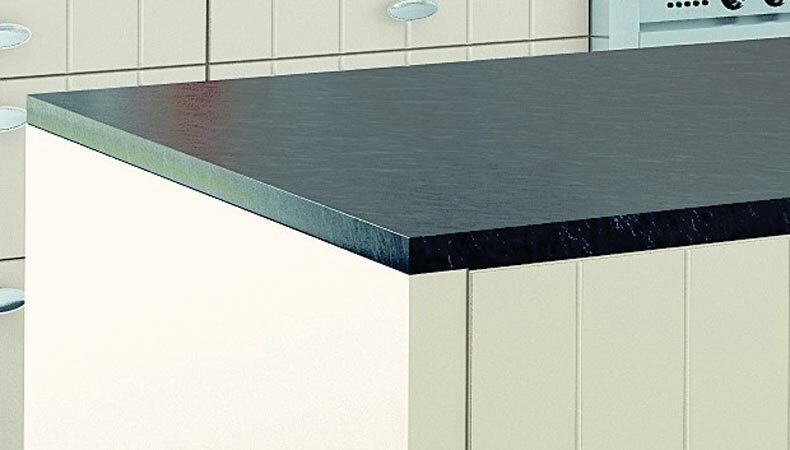 German kitchens have quite rightly built a reputation for being the best in the business. 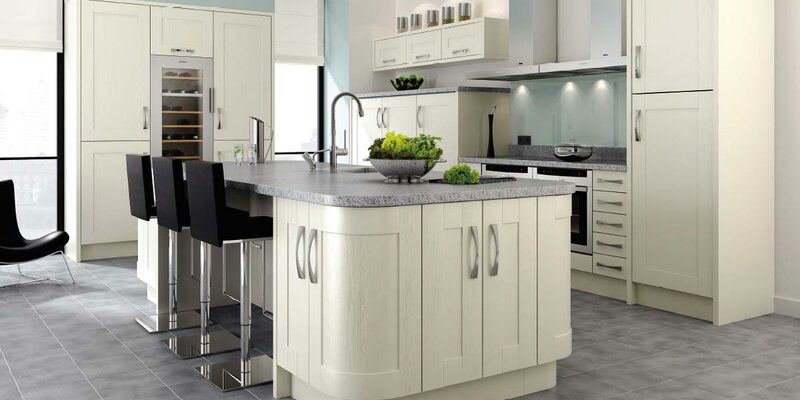 Precision engineering, stunning design and bomb-proof build quality make them the obvious choice for anyone looking to install the very best kitchen in their home. 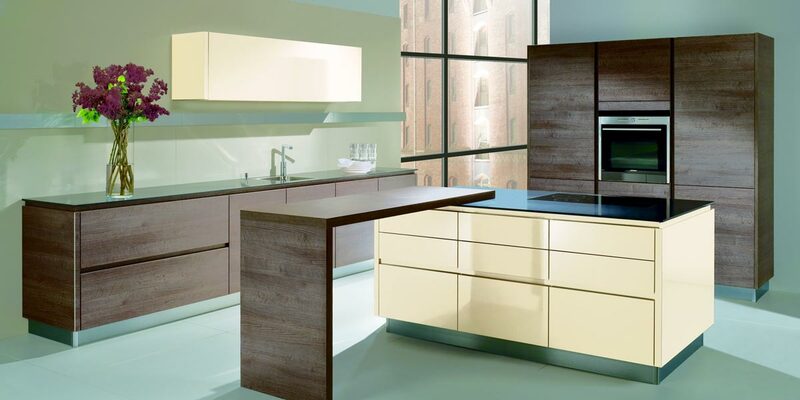 If you are familiar with German kitchen brands then you may well have considered Alno kitchens before. 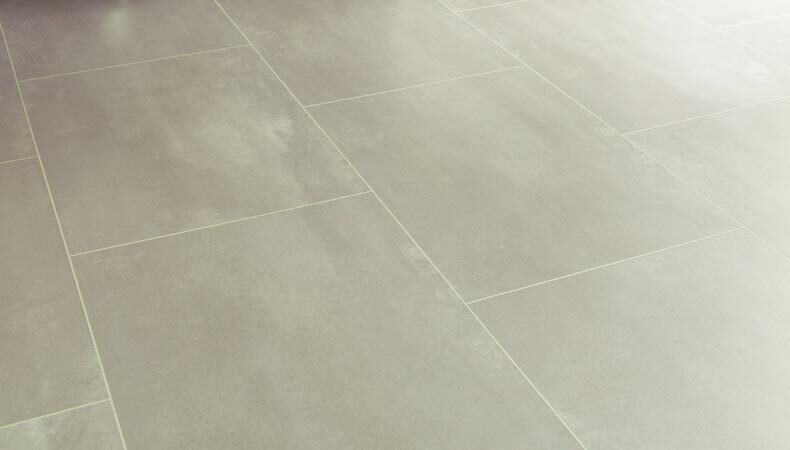 These high quality and highly sought after designs are among the most eye-catching on the market today. 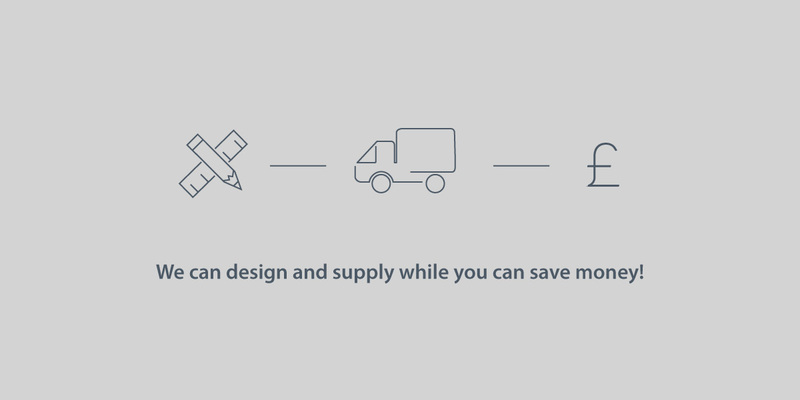 However, with more than 20 years’ experience in home improvement we believe that there are brands that offer all the benefits of Alno kitchens at a more manageable price point – namely kitchens by Pronorm and Stormer. Let’s take a closer look at what you can expect from these brands and why we are prepared to stake our reputation on Pronorm and Stormer kitchens. 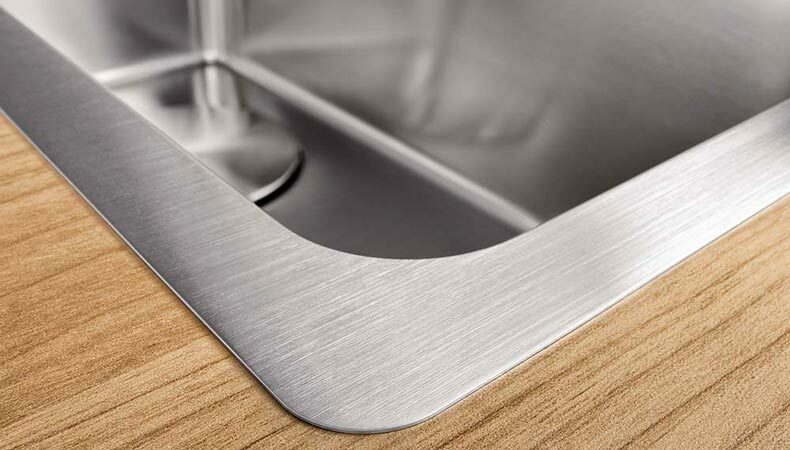 Alno kitchens have built a sterling reputation in the UK for being high quality, innovative and practical. 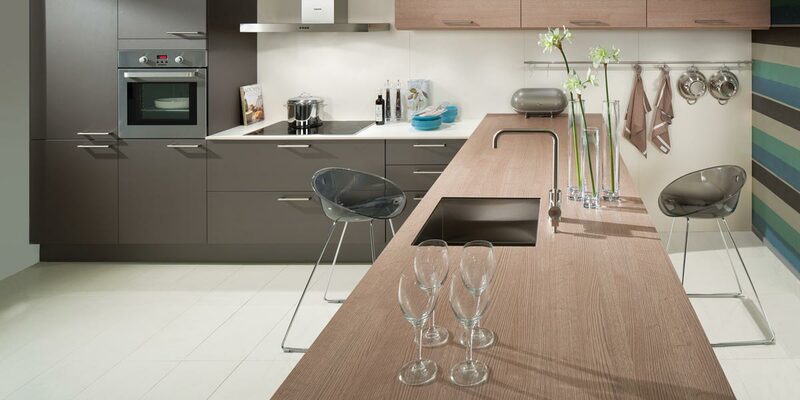 The Alno product range is quite extensive with high gloss, matt, lacqured and glass fronted options. 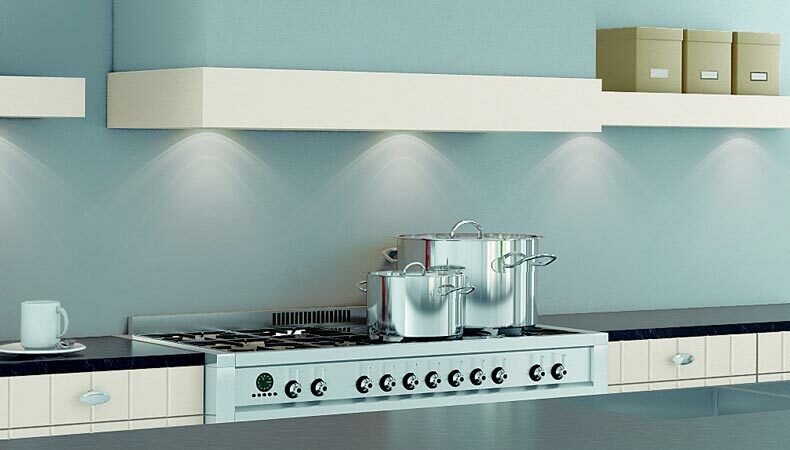 Among the most popular Alno styles is the Alno Starline – a simple, pure design that works beautifully with many different types of décor; Edition Fly – considered to be a “floating kitchen” style; the Classic range – in a country house style; and Wood – which is a natural and simple design. All of the above products have many benefits to them. 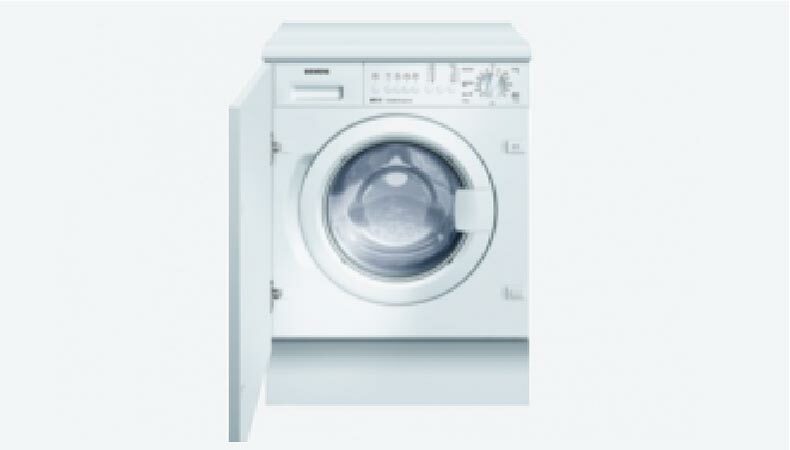 And yet we believe that the same quality is available without the sizeable price tag. 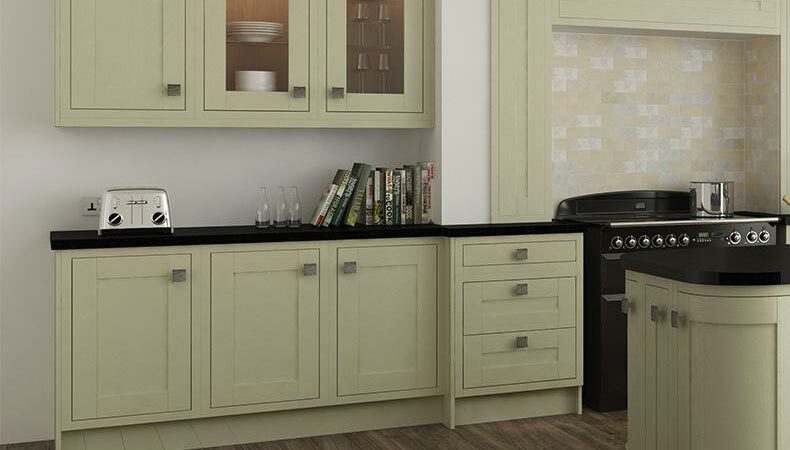 Why choose an Alno kitchen when you could select Pronorm? 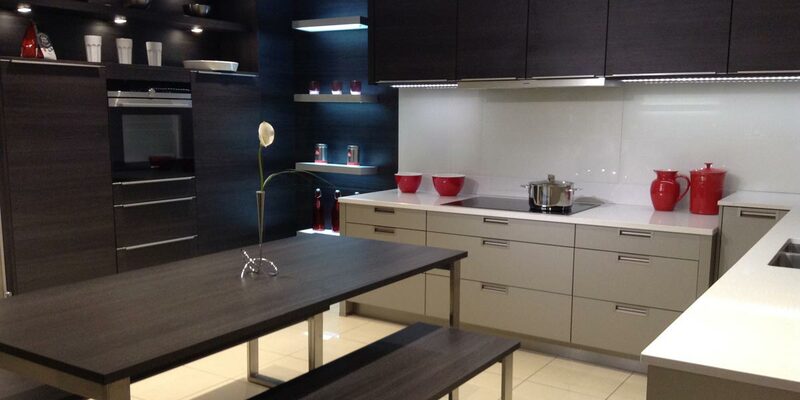 It is rare to find cheap Alno kitchens that can compete on price with a brand like Pronorm. 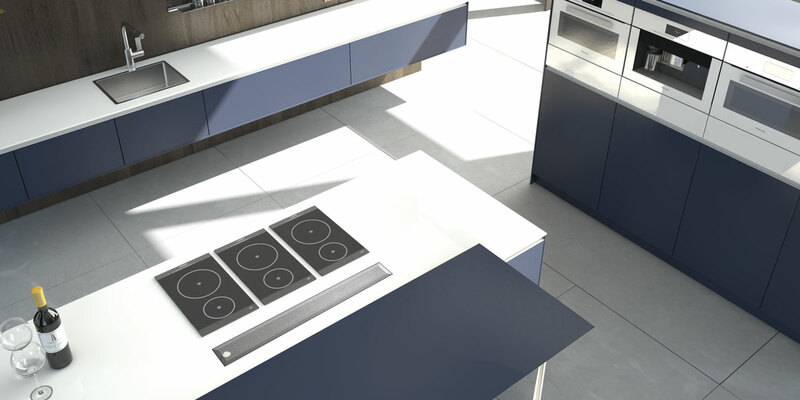 Indeed, our years of experience has led us to believe that Pronorm provides the perfect blend of quality and value for money when compared to any other German kitchen brand on the market today. 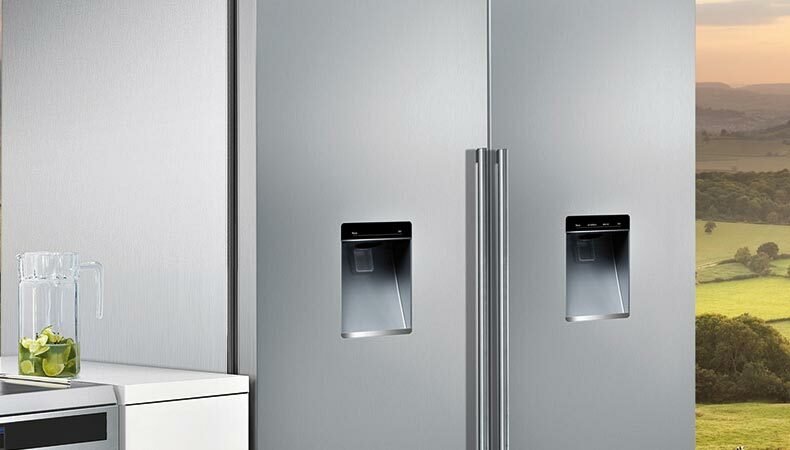 One of our favourite kitchen designs is undoubtedly the Pronorm Y-Line – a design that oozes quality and showcases the very best in German kitchen engineering. The Y-Line offers all the practicality you expect from a kitchen, offering the space you need to work and prepare meals for your family; whilst also creating a sense of peace, tranquillity and relaxation. 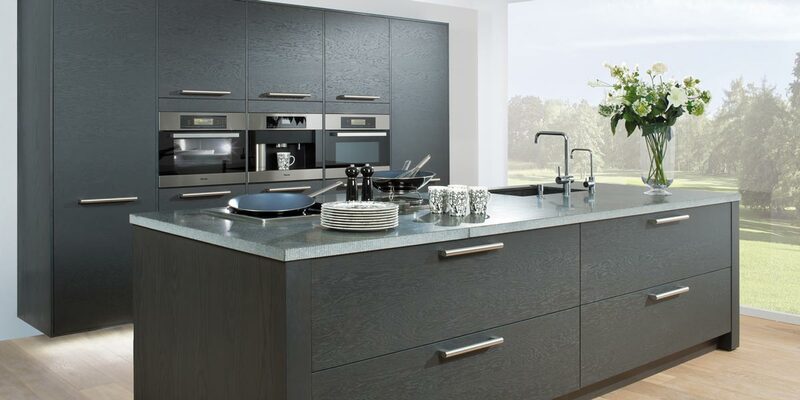 If you have your heart set on a stylish German kitchen design, don’t think that you should be ordering an Alno kitchen direct to your door any time soon. 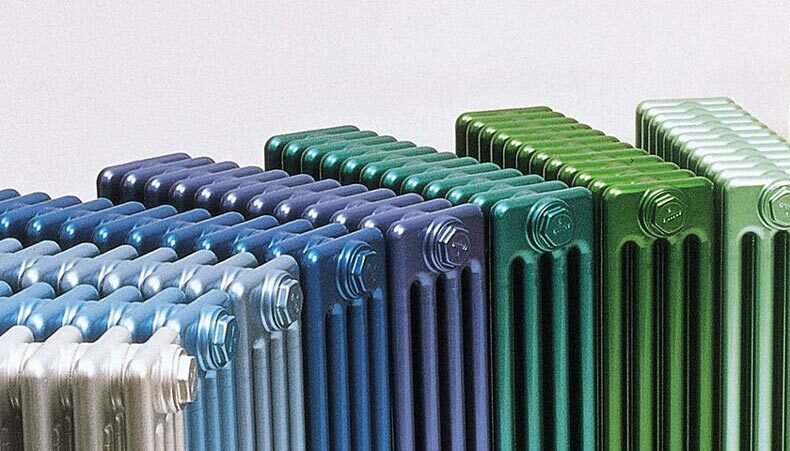 Browse our website and explore the Pronorm Y-Line and we are confident that you’ll discover a superior alternative at a price that is always competitive. 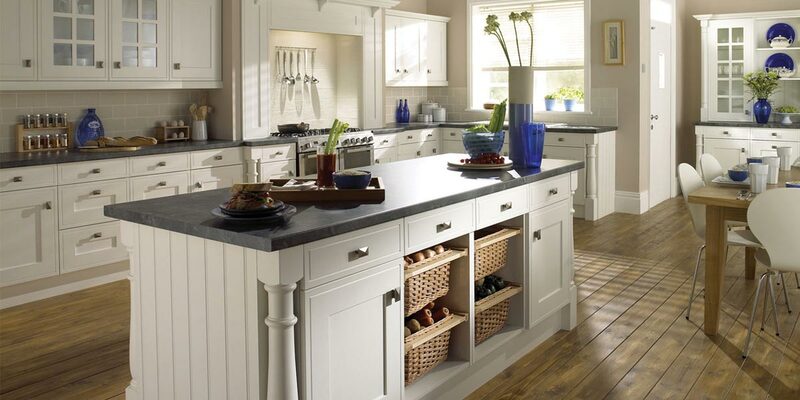 Looking for something with a touch of innovation and a flash of inspiration to really get you excited about your kitchen overhaul. 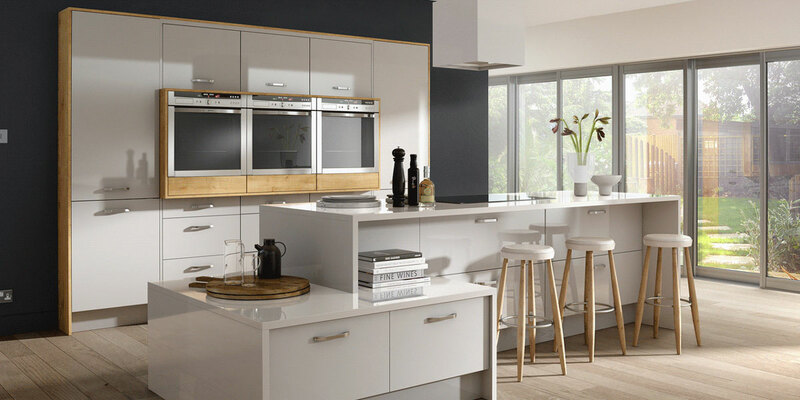 At EKCO we now sell Stormer kitchens because we believe they are among the finest manufacturers on the market today – paying close attention to every detail and producing kitchen solutions that compromise on nothing. 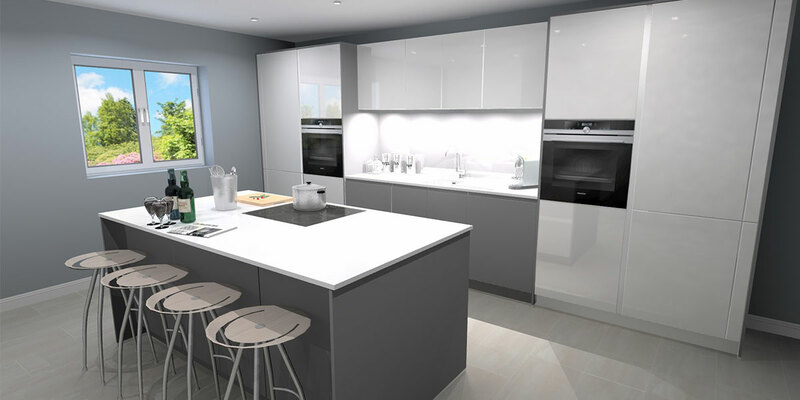 We are proud to be the leading German kitchen fitters in Scotland and thanks to our free consultation and design services, we can make the ordering and fitting of your Pronorm or Stormer kitchen a seamless and hassle-free experience. 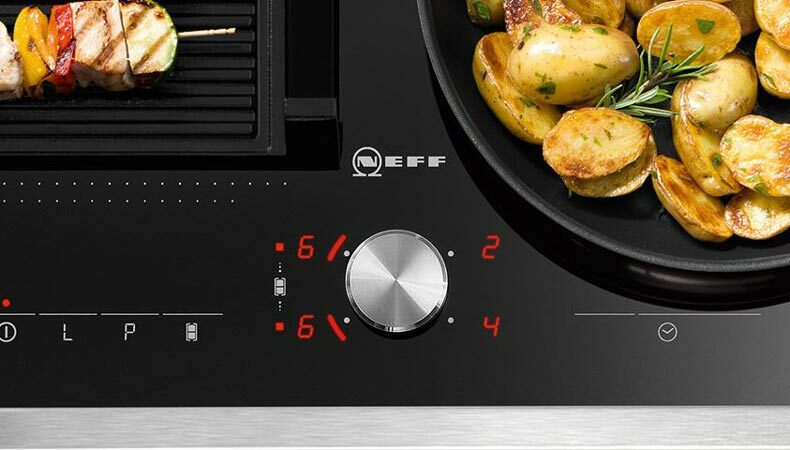 EKCO are leading importers of German kitchens with buying power that helps us to guarantee unbeatable prices for our customers. Contact us today.